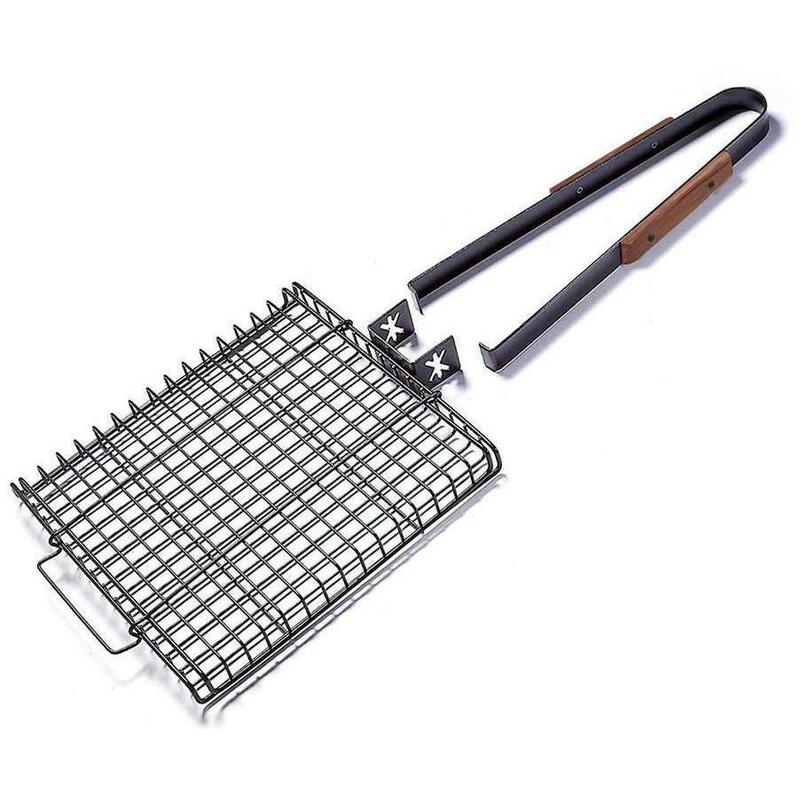 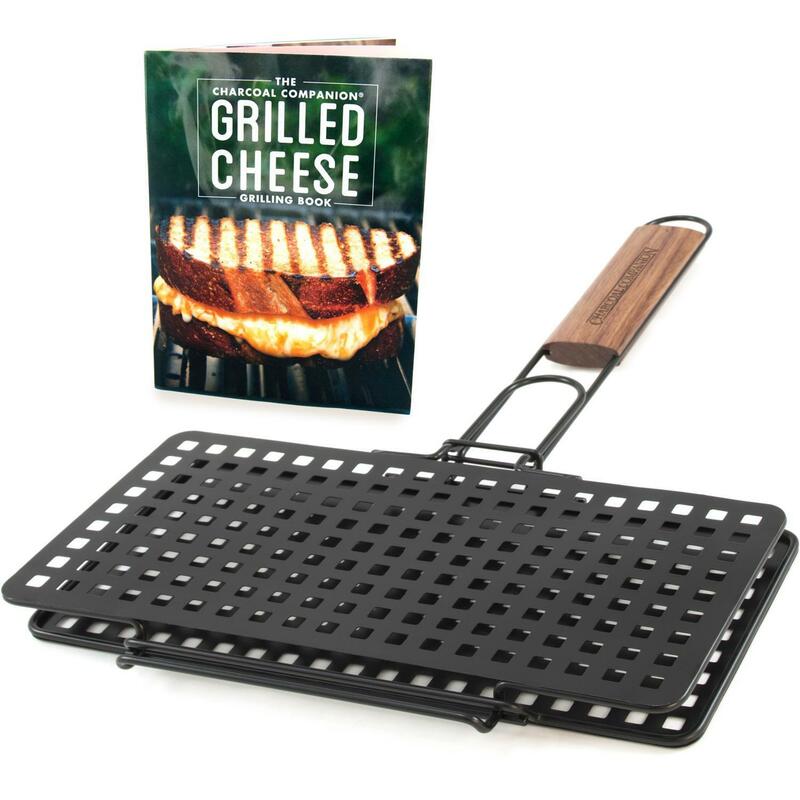 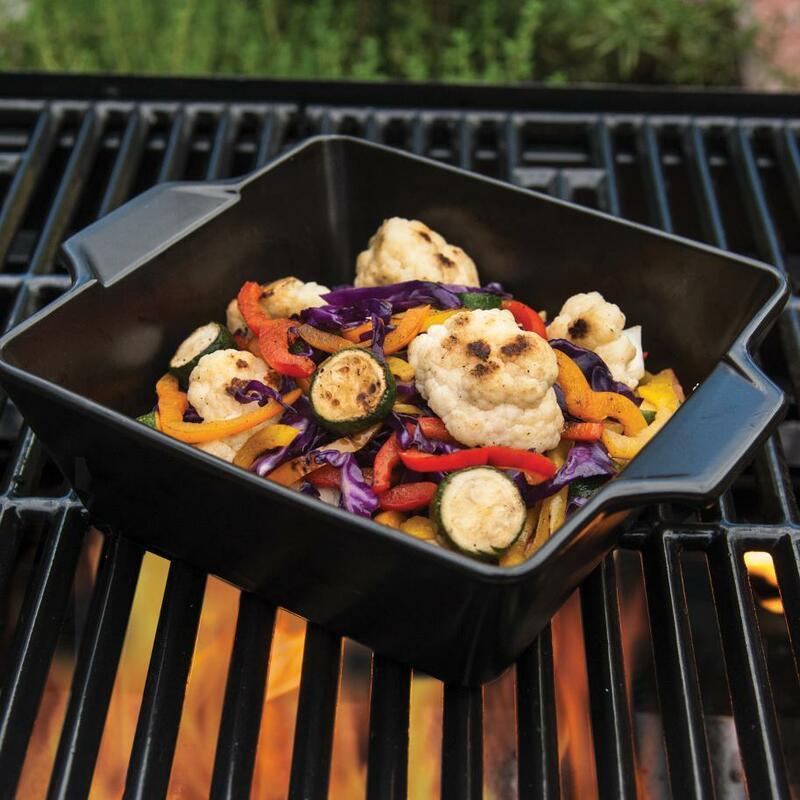 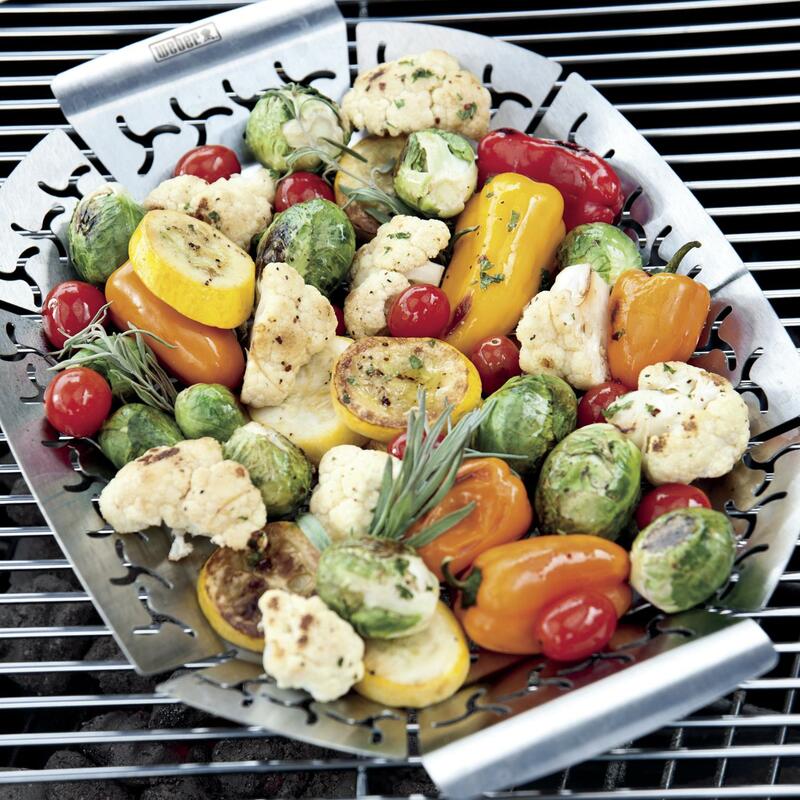 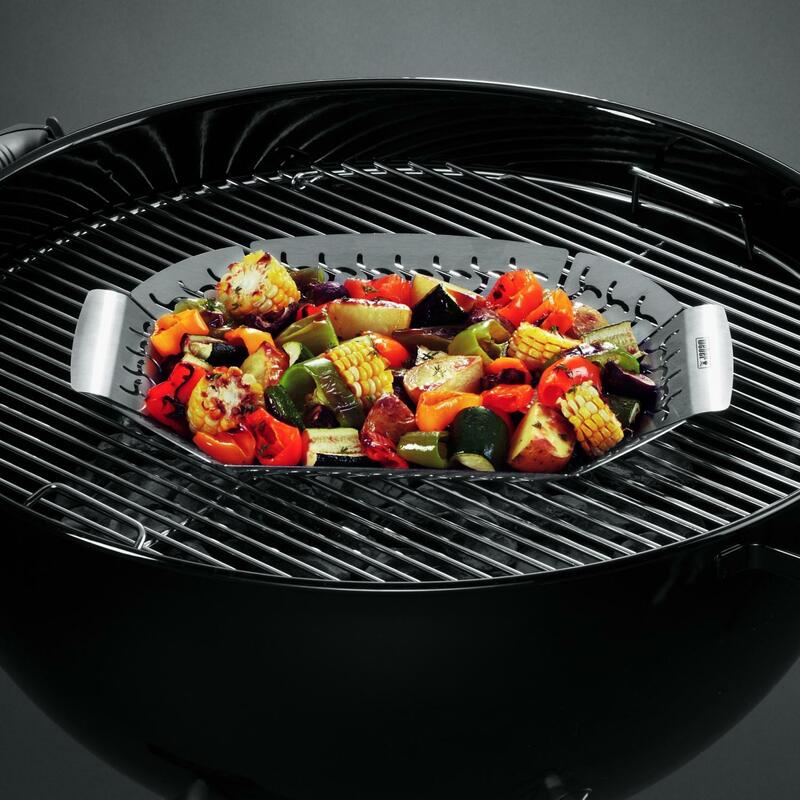 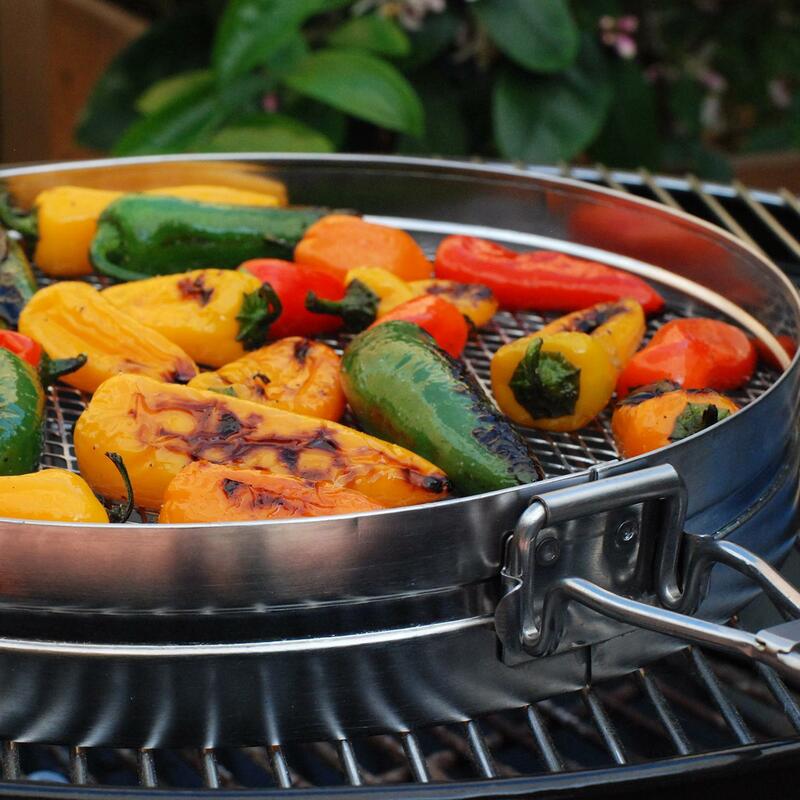 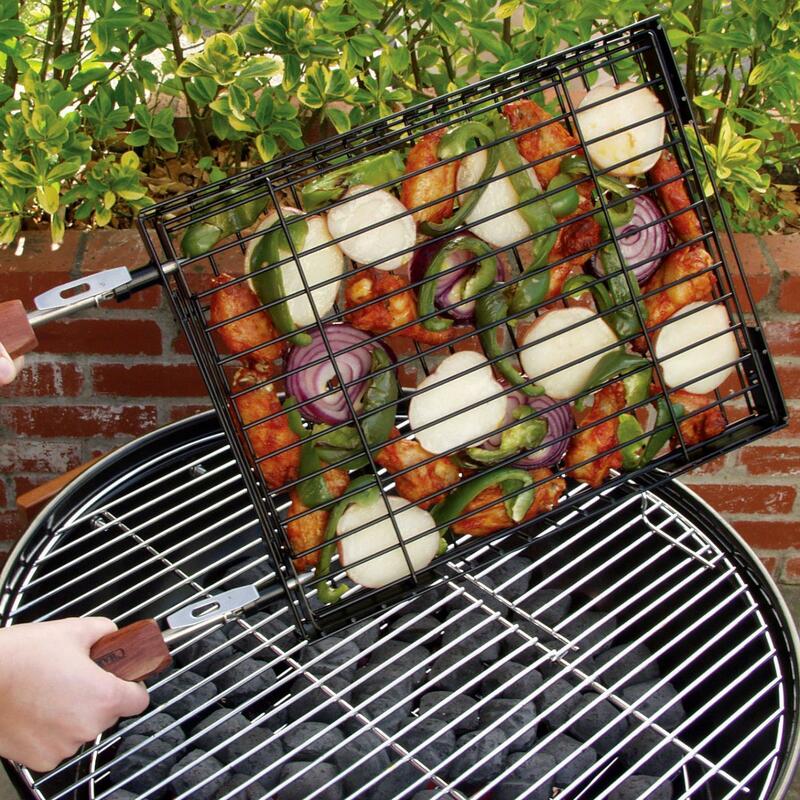 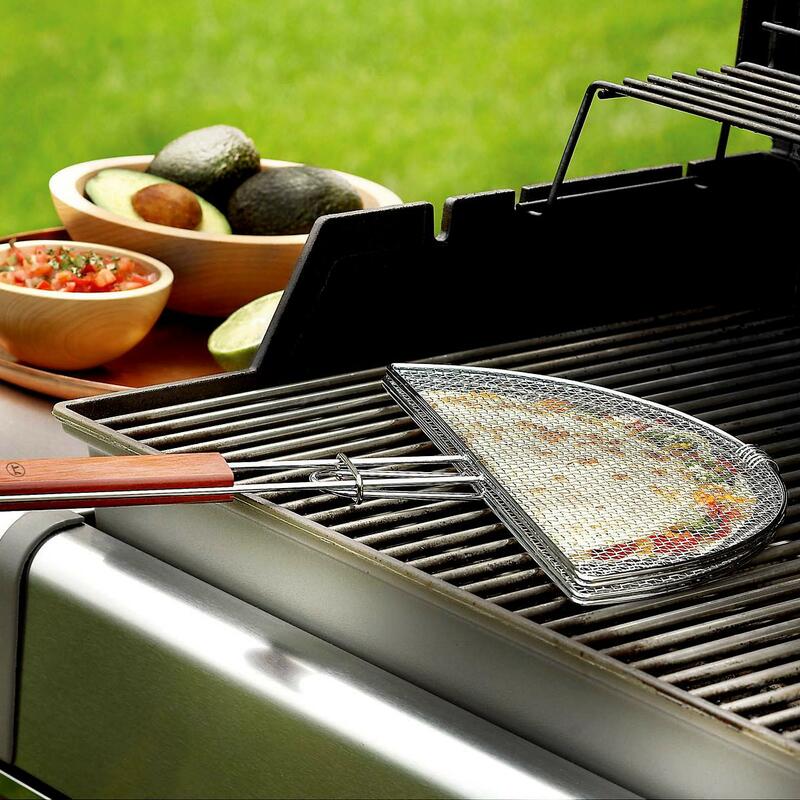 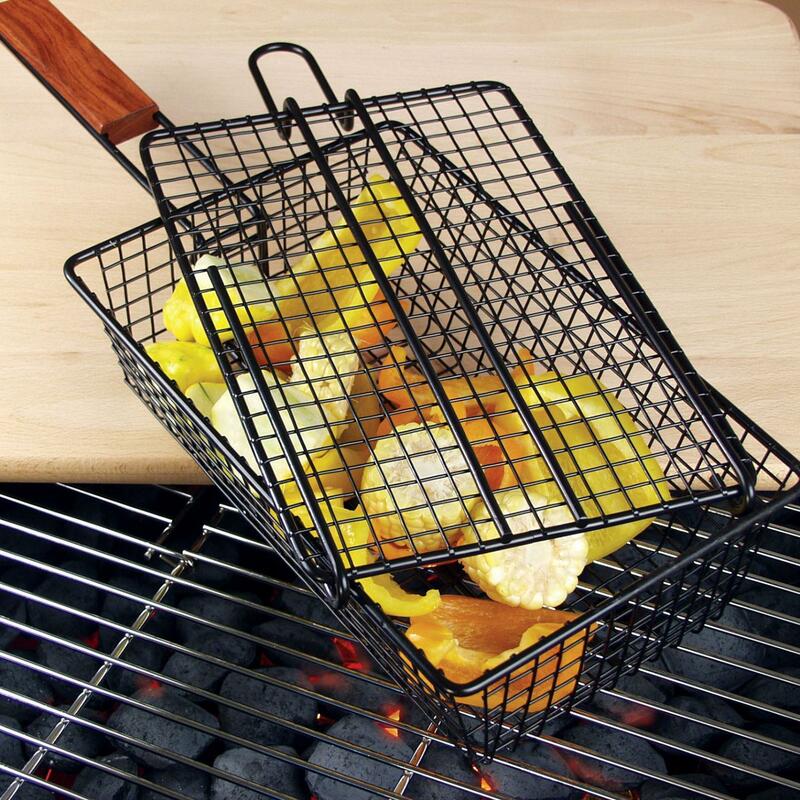 Product Description: 24 X 12-Inch Non-Stick Grill Basket. 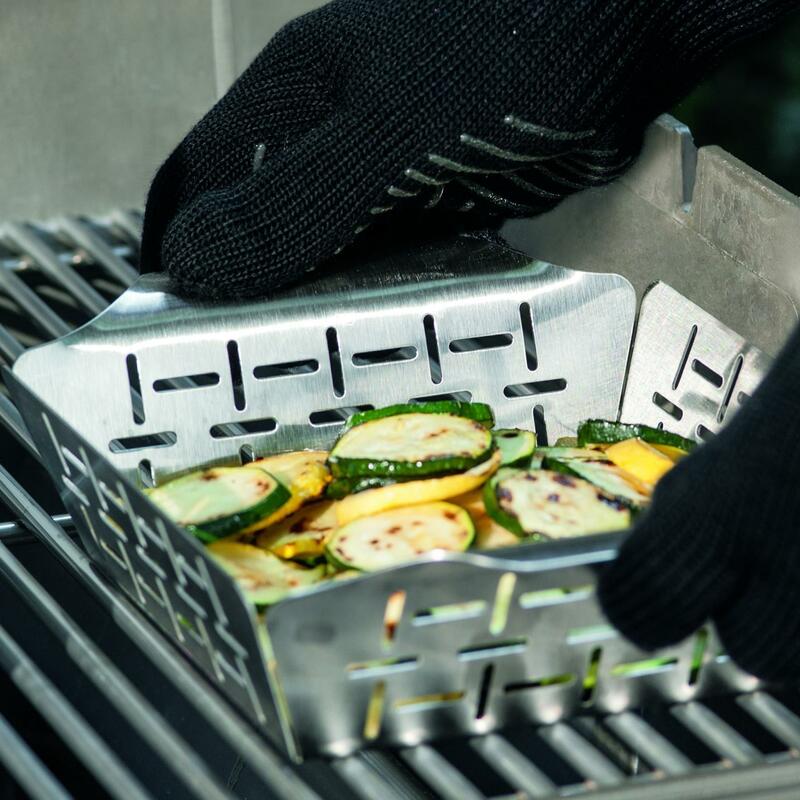 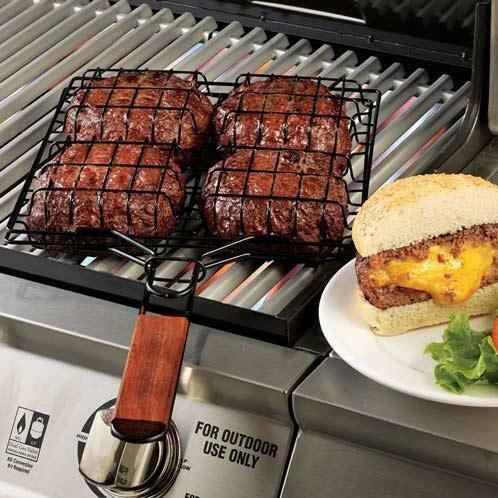 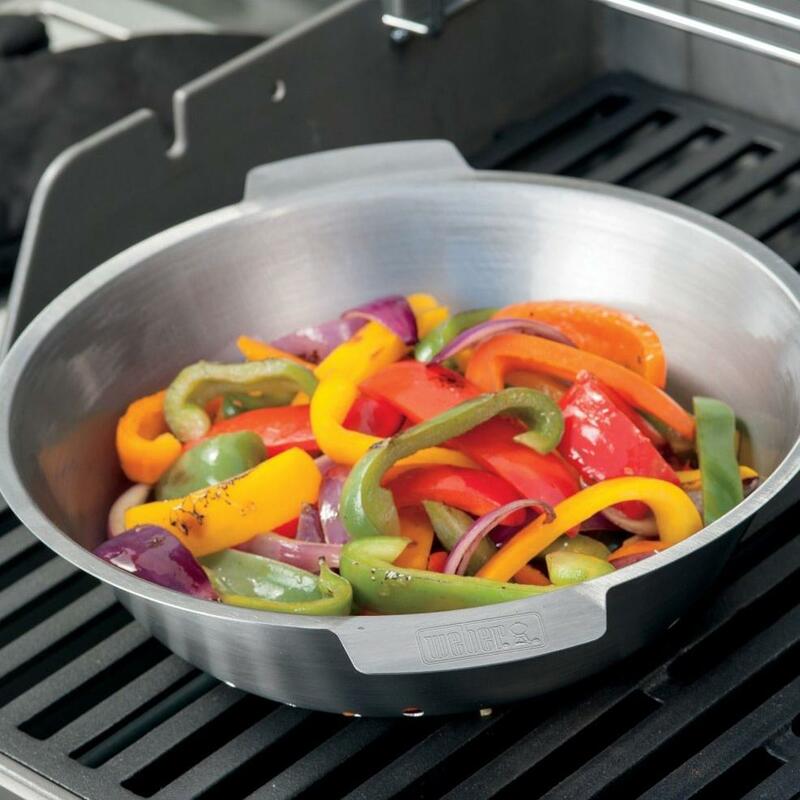 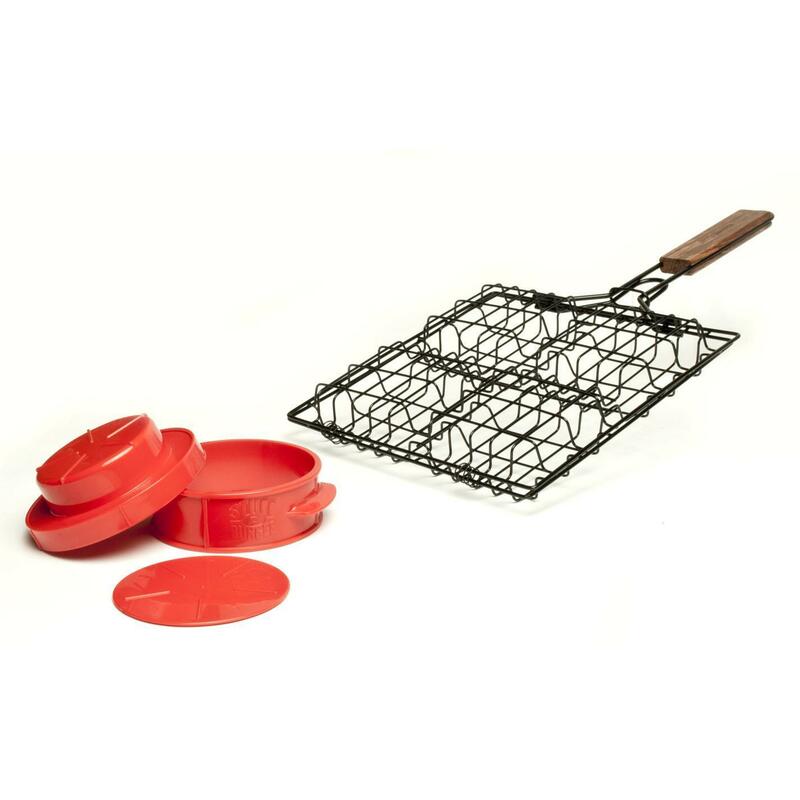 This steel grill basket features an adjustable height to accommodate foods of various thickness. 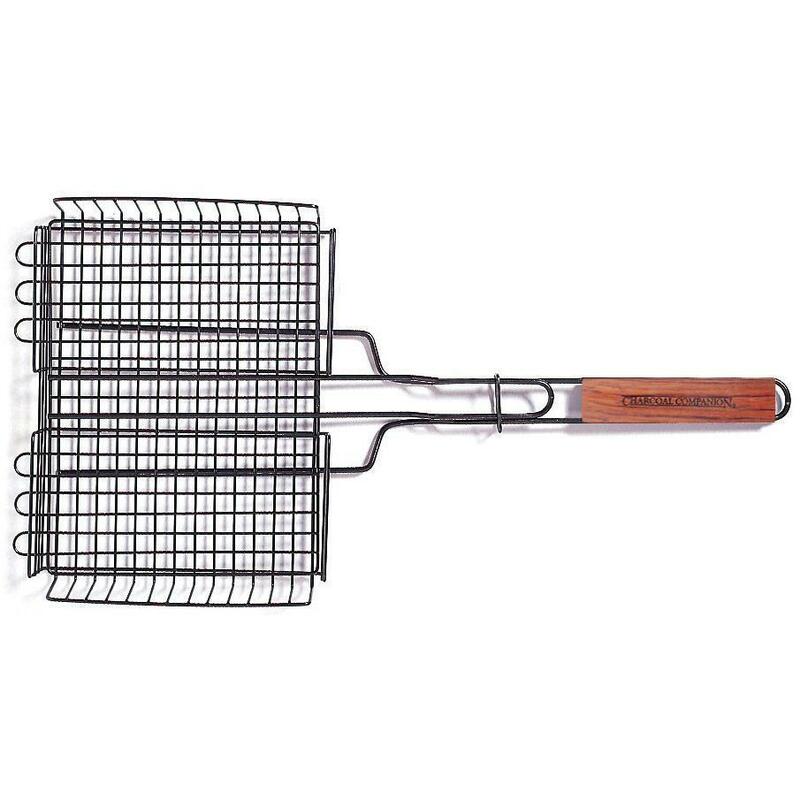 The long rosewood handle keeps your hands safely away from the flame when handling the basket.